preschools, public and private schools, and youth organizations. Being a kid in today’s fast-moving world can be challenging. Children face a lot of distractions and stressful situations. Yoga is a safe, non-competitive, healthy activity for children of all ages. 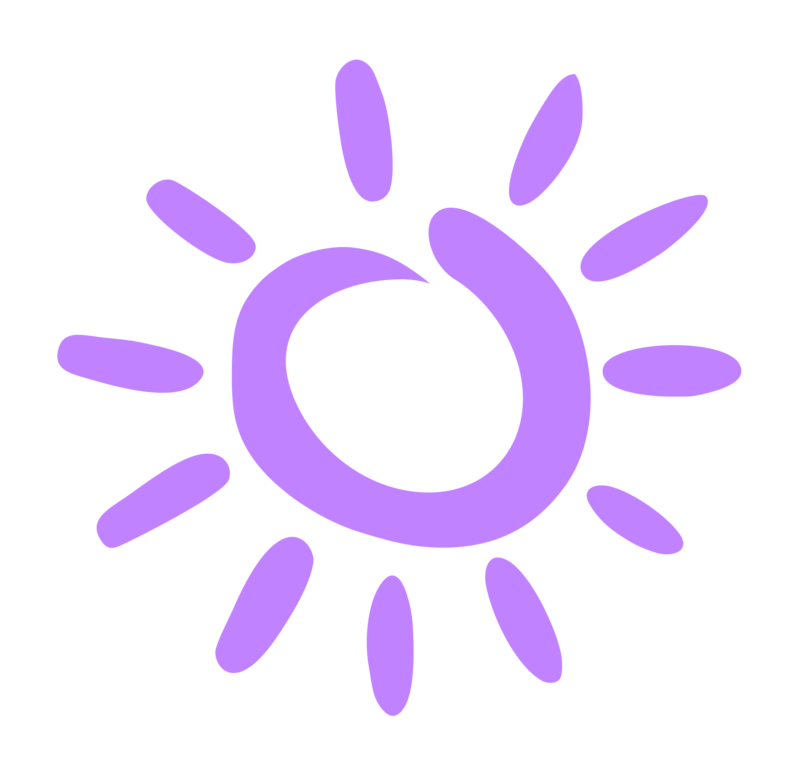 At Peaceful Poses Kids Yoga, we provide yoga classes for children to daycares, preschools, public and private schools, and youth organizations. All of our classes are designed just for children. 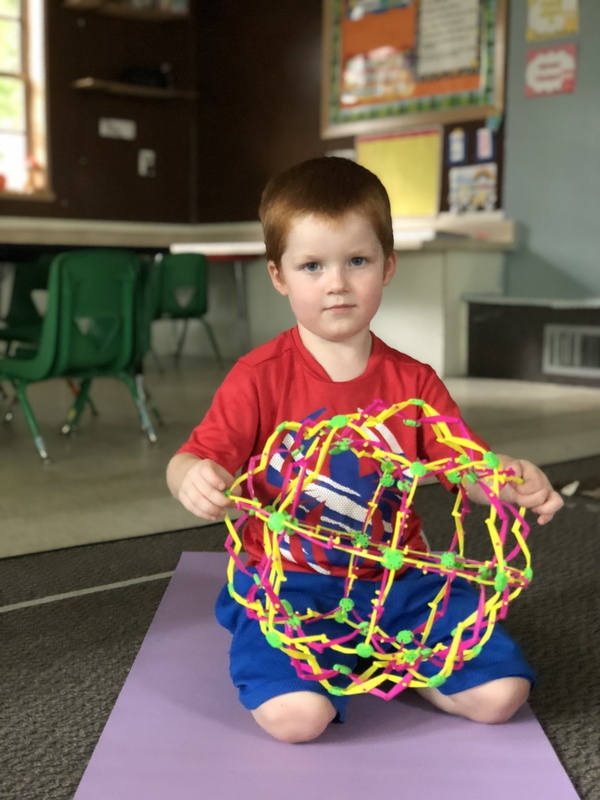 Our fun and engaging classes are theme-based, and are designed to help children learn how to focus, use their imagination, and gain coordination. We use breathing exercises to help calm children down and emphasize kindness, respect and love. "I started Peaceful Poses Kids Yoga so children can have the opportunity to experience yoga and the benefits it offers. I am passionate about teaching children and I have taught children ballet for over 20 years. I have my RTY-200 (Registered Yoga Teacher) and am a member of Yoga Alliance. Yoga has given me so many tools - calmness, how to take care of myself, and a sense of peace. I would like to be able to pass these tools and much more to children." 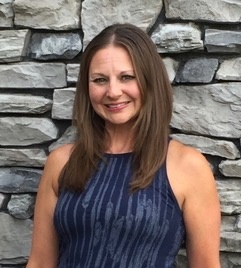 Learn more about Ann Fields or contact her at info@peacefulposeskidsyoga.com. 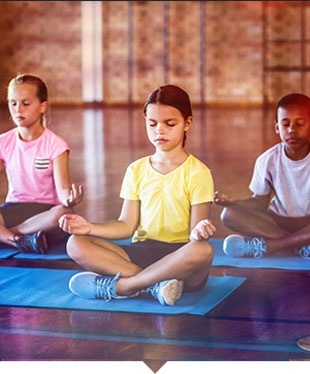 If you are looking for a kids yoga service that can come to your site, reach out to Peaceful Poses Kids Yoga. Our friendly staff will gladly provide you with the information you need. We look forward to hearing from you! Peaceful Poses Kids Yoga enrichment programming provides many types of benefits for a wide age range of children. Children will have fun while learning a healthy activity that develops coordination, strength and flexibility while in a non-competitive atmosphere. Also, they will learn about kindness, respect for themselves and others, confidence and mindfulness. Children learn to develop focus and calm their thoughts and emotions. All of these benefits and more can be part of your child’s life and these skills can be enhanced and developed as they grow. The impact of yoga goes off the mat and can stay with your child for a lifetime. We serve South Central Pennsylvania. © Peaceful Poses Kids Yoga LLC.